When Jonathan Ellsworth and I left Colorado Springs on Saturday, May 21st, temps were already in the 60’s and the sky was bluebird. I was planning to ski 4FRNT’s flagship park ski for next season, the Switchblade, but Mother Nature decided that this late May weekend would be better suited to testing powder skis. 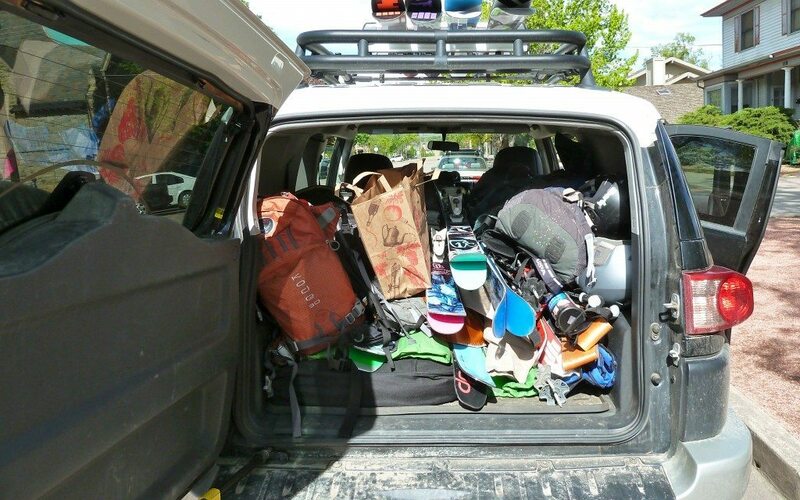 Good thing the Black Diamond AMPerage was one of the 11 pairs of skis loaded in to the back of Jonathan’s FJ Cruiser…. 11 skis, 4 pairs of boots, 5 packs, 1 kitchen sink. Picking up the AMPerage, I was struck by the amount of reading material on the topsheet, and was glad to find so many specifications listed on the ski. (I hope to see these specs on Black Diamond’s website next year, too.) Black Diamond has listed rocker specs (40cm tip, 30cm tail) in addition to the standard sidecut and turn radius numbers. They also included a flex profile on the tail of the skis. While not everyone will care, or understand exactly how to interpret the profile, the kind of transparency Black Diamond is showing is admirable. I find that it can be quite difficult to find accurate descriptions of most fun shape skis without actually seeing the ski in person. Props to Black Diamond for taking some of the guesswork out of purchasing skis. When we arrived at Arapahoe Basin, over a foot of fresh snow had fallen and it was still snowing. I hurried over to the Black Mountain Express chair. I usually prefer a more centered mount on my powder skis – the ON3P Caylor is my usual ride (you can read my review of it HERE) – so I was initially worried that the AMPerage’s large tips would be heavy and difficult to maneuver in the air. However, on the chair, when I tested the ski’s swing weight, I found the AMPerage to be much lighter than I had originally thought. I soon found the AMPerage to be even lighter and more nimble on the snow. Andrew, giving a little love tap, just above Placer Junction, Arapahoe Basin. For a wider ski, the Amperage is very quick edge to edge. I felt confident at high speeds on groomers below the Lenawee chair and in soft but packed out snow. Dropping in around End Zone in Montezuma Bowl, a wide open face with a bit of pitch, I could hardly see the snow in front of me, but I didn’t have to worry about carrying speed. The Amperage gave me confidence to blindly charge in these whiteout conditions. The AMPerage can hold a solid edge, but it also pivots and performs really well in tight trees and moguls. I never once felt like I had too much ski in front of me. The AMPerage is definitely designed as a directional ski, but despite its more traditional mount position, I was able to make switch turns surprisingly well thanks to its ability to roll easily from edge to edge. The AMPerage performed well on firm snow, but it really excelled in the conditions that it was designed for, and I was impressed by how responsive the AMPerage was in fresh snow. The large, rockered shovel, and short, slightly tapered tail provided ample flotation in the knee deep stashes that I found all over the mountain. “Surfy” is the word that best describes my experience on the AMPerage in powder. It was effortless to make quick, slash turns in soft snow, and the rockered and tapered tip of the AMPerage was easy to direct. 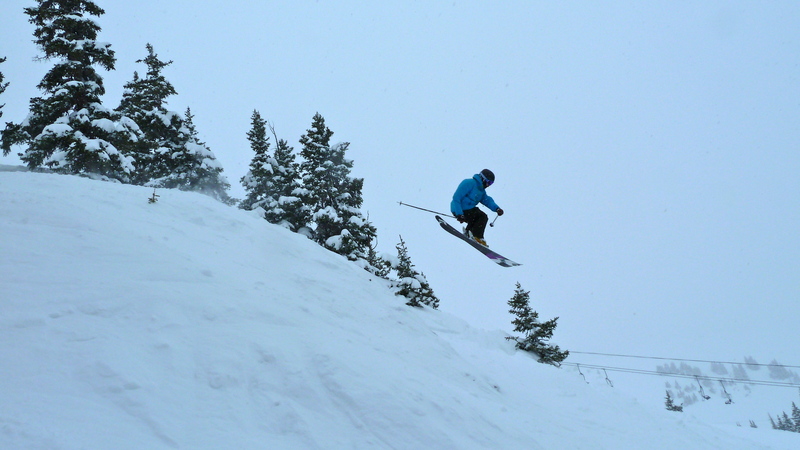 Andrew, Half Moon Glades, Arapahoe Basin. I was able to cruise through most of the varied conditions I encountered on the AMPerage. I had no problems skiing the deepest chop I found in Montezuma Bowl and below King’s Cornice. The AMPerage isn’t a very stiff ski (it has a moderate flex for a powder ski), but it held its own in these variable conditions. 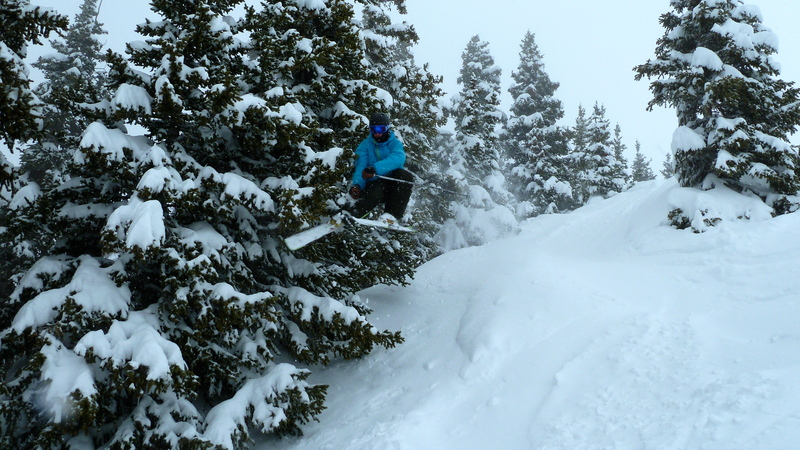 These skis have a fairly large sweet spot, but it was easy to get bucked around if I lost focus for a split second. Nevertheless, I had no trouble driving these skis as fast as I wanted to. Having said that, the AMPerage also felt good at slower speeds. I felt really confortable skiing at all speeds in nearly all conditions. The AMPerage’s ultimate test for a PNW skier like me came on one of the last runs of the weekend at Loveland pass. A few folks who had just skied the pass warned us that the snow was really heavy and wet. After sampling the snow myself, I definitely agreed: some of the finest mank I have skied outside of Southeast Alaska. To my delight, the AMPerage was completely unphased by these sloppy conditions. It was still able to float and maneuver through the thick, sun-baked snow as easily as if it were typical Colorado powder. The only snow that the AMPerage didn’t handle well was really firm chop. I had a hard time getting the ski from edge to edge in this snow. I felt stuck in some turns and had to really work to make it to the next turn. However, I have had similar experiences with wide, aggressively rockered skis in these conditions. Considering that the AMPerage is billed as a versatile soft-snow ski, I wouldn’t expect it to do well in snow like this anyway. I initially thought that the AMPerage’s large tip would make it hard to spin, but the light swing weight pretty much made this a non-issue. I found that it required only a little bit more effort to swing these skis around than my more forward mounted ON3P Caylor, or the K2 Hellbent. The only thing that was a little bit worrisome about taking the AMPerage into the air was the short tail. If I slipped up and landed a little backseat, especially when carrying speed, the AMPerage had a tendency to wheelie out. But again, this characteristic isn’t unique to the AMPerage. 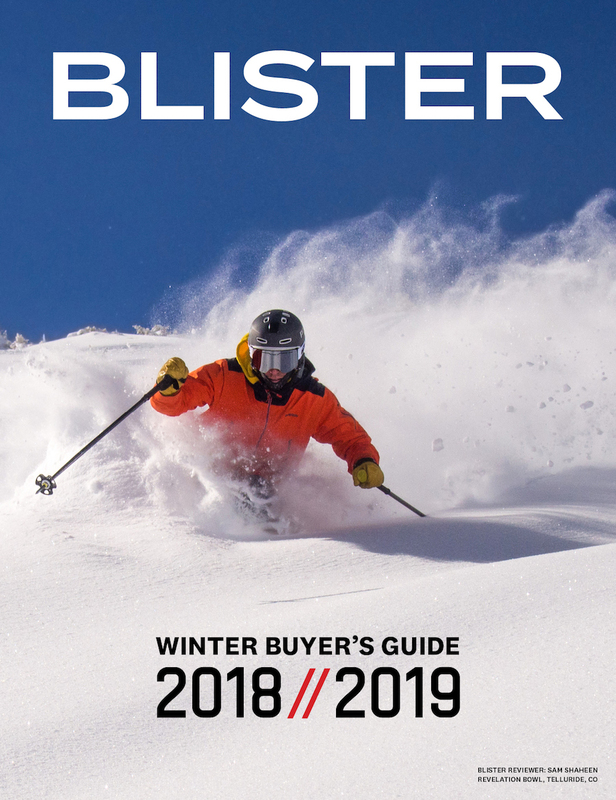 Most skis with a significant amount of tail rocker relative to the length of the tail won’t be as forgiving of backseat landings. A short, rockered tail demands that you be on your game when taking airs or when skiing fast through chop. As Jonathan mentions in his review, the AMPerage enters a very competitive fun-shape market. After my time on the AMPerage, I expect it to find a nice niche and work really well for a lot of skiers, especially those seeking a good alternative to more jib-oriented skis like the Armada JJ or the Atomic Bent Chetler. Black Diamond hasn’t been known for skis like this in the past, but the AMPerage deserves to get a lot of attention. If you already have a dedicated hard-snow / big mountain ski and you are looking for something that excels in a variety of soft-snow conditions, the AMPerage could be the ticket. thanks for your opinion on the Amperage. I am thinking of buying either the AMPerage or the Volkl Gotama you have been riding too. Any suggestions? I would say I am 50/50 off pist-pist skiier in Europe (Austria and Switzerland). May be you can help in finding a decision which ski I should go for. Thanks for reading the review, Max. I haven’t actually skied the current incarnation of the Gotama. However, if you are going to be skiing 50/50 off piste / piste the Amperage is probably more ski than you need. I’d say that the Amperagre is ideal for someone who is skiing 75/25 off piste – piste. I’d be inclined to go with the Gotama if I were you. Great reviews Andrew, i was wondering if the 2013-14 BD Amperage 195 with the stiffer tail would eleviate the tail wash out issues you experienced with the old Amp? Im looking for a good all around soft snow resort/backcountry setup and am quite interested in the new Amp, also interested in the AK JJ, or the 2014 Super 7, Any input would be much appreciated! I live in Ukraine, eastern Europe, ski mostly in Carpathians where we don’t have too much pow, but still it happens. I’m an experienced rather agressive skier 85 kg, 185 cm, ski GS style turns and long straight jumps, no spins. I’ve just sold my Elan Olympus Mons and think of buying one of these guys: Super S7 or Moment Bibby Pro or Black Diamond Amperage. 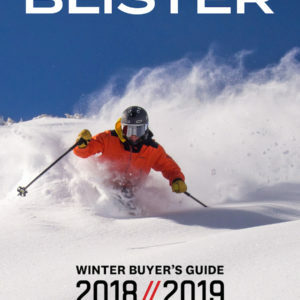 If you haven’t already checked out our reviews of the Super 7 and the Bibby Pro take a look – http://blistergearreview.com/gear-reviews/review-2011-2012-rossignol-super-7, http://blistergearreview.com/gear-reviews/review-moment-bibby-pro-184cm. I haven’t skied the Super 7 or the Bibby Pro, but after hearing what Jason and Will have to say I think your decision is a toss-up between the Amperage and the Bibby Pro. Both the Amperage and the Bibby Pro are similar versatile powder skis. 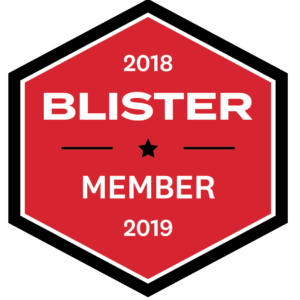 Some skiers, like Blister editor Jonathan Ellsworth, feel like the Amperage’s pintail effects the skis soft snow performance. That being said I think the Bibby Pro might be your best bet for all around versatility. But again, not having personally skied the Bibby Pro I cannot confidently recommend it over the Amperage. I think you’ll be happy with either the Bibby Pro or Amperage. Take another look at our reviews of these skis and weigh the pros and cons of both. Hopefully that will clear up any questions you might still have. The Zealot is a more versatile ski. However, I can’t say too much about the skis since I haven’t actually been on them. Jason Hutchins and Jonathan Ellsworth can attest to the Zealot’s versatility. Based on what they have said about the Zealot, I think that I would have more confidence on the Zealot than the Amperage in steep, hardpack conditions. My wife just won a pair AMPerage skis in a drawing at Kirkwood in the 185 length. She has been skiing on 168Rossi B3’s for years now. I know with the rocker you should go longer but I’m wondering if this size will be too much for her? She is a strong skier but at 47 doesn’t quite charge like she used to. Maybe I should take these and get her something smaller. Ive been skiing on 183 Gotamas and want to move to a ski like this or the Armada JJ’s. Your thoughts? Btw I am 6’2″ 210 lbs. Thanks for your help. 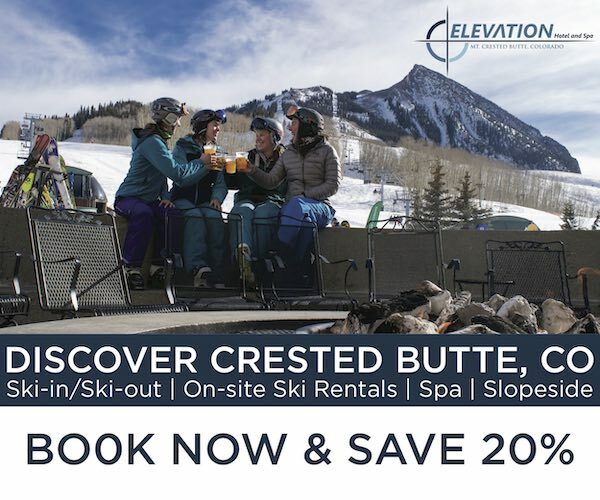 Sounds like you have a case of ski envy… But you do make a good point. Yes 185 cm does sound like a lot of ski for your wife. With a very traditional mount position there is a lot of shovel on this ski. However the shovel has a low swing weight and the Amperage overall is a pretty undemanding ski. I think your wife might be able to make this ski work for her, but it would certainly require some adjustment. The 185 Amperage would be a good option for you. I think it would be a better fit for you as opposed to your wife. If you were already considering a ski like this, why not give it a shot? Thanks for the reply. Two questions: would mounting the binding 2cm forward help her transition to the ski? And do you think I would be better suited to a 195 cm? My friend who is a touch over 5’8″ bought the 185 JJ’s and swears by them. He is thinking that with my size the 195 would be a better choice. Thanks so much for your help. Yes I do think that mounting the ski + 2cm would help your wife transition to the ski. And yes I do think that you would be happier with a longer ski. I am 5′ 10″ and personally, I like to have my powder skis to be 185 or longer. With 4 inches on me I think that you would prefer a longer ski. Im wondering if this is the right ski for me, my weight is 65 kilograms and im 170 centimeters tall. Do you think im too lightweight for the AMP’s ? I think that the 175 would work for you. If you are really concerned about overpowering the ski you could try the 165 length, but that isn’t my first recommendation since AMPerage is pretty forgiving. Of course I can’t tell if the ski will be right for you based on your height and weight alone. You’ll have to think about what you would be using the ski for, your skiing style, ability, etc. I live in the very snowy rockies in Bc canada , I have a pair of BD justice which i use for touring and recently have skiied the Nordica patron to my delight. i am very curious how the Amperage would compare to the Patron? I have not skied the Patron, though I hear good things. The Amperage and Patron are two very different skis. The Amperage is a directional ski, while the Patron is a better tool for jibbing. Considering their differences and that I haven’t skied the patron, any more of a comparison would just be speculation. I currently ski the K2 Hellbent 189 cm and absolutely love them. I am considering mounting Marker Baron’s on them and using them for occasional touring (sidecountry and short day trips). I’m just not sure how the hellbents would do touring (too fat? center mounted? heavy? ), and would something like the Amperage make more sense to tour with? While the Hellbent is not the best option for touring, I know plenty of people who use it for that purpose. It is heavy, but the weight is not overwhelming if you are only going for short tours. Limited tail contact and the centered mount are the biggest problems with using the Hellbent as a touring ski. Neither is much of an issue if you are touring mostly in mellow terrain and in soft snow. The short tail on a ski like the Amperage makes kick turns much easier. There is also more skin contact in where you need it. So if you are touring on steeper terrain and on firm skin track, the Amperage is a better option. If you really like your ‘Bents, prioritize their skiing performance over their potential touring performance, and don’t plan on doing many lengthy tours in steep terrain, touring with the Hellbent will work for you. 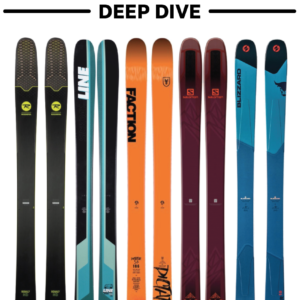 Downhill, the Amperage is better in a variety of conditions and can hold up to more aggressive skiing, while the Hellbent is more agile and playful. I am a New England skier (mostly VT) I spend most of my times in the trees and have been looking for a fatter ski. I am 5’10, 205, athletic, and an advanced skier. Do you think I can get some use out of these bad boys around my part of the woods? The Amperage struggled in firm chop and because of that I hesitate recommending it to you as a fatter East Coast ski. I would recommend looking into narrower and more versatile options. Heya all sorry for my bad english but i’m french :-D i want to know what is the best for me i’m 180cm and 60kg between zealot and amperage because i’m a bit scared of the radius of zealot (27m) and amperage only 20/22m i would like to make some powder (deeeep) :-D but i would like to go fast too and make sometimes off pist so what do you think is the best for me :-D thanks in advance and have a good ski !